With changing times, we as millennials, have seen the acceptance and denial of various clothing trends. One of the most prominent trends that got acceptance and even praise all across the globe is the ABAYA trend. For some, it is a part of their religious and cultural tradition, for others, it is the most convenient way dressing up in no time. 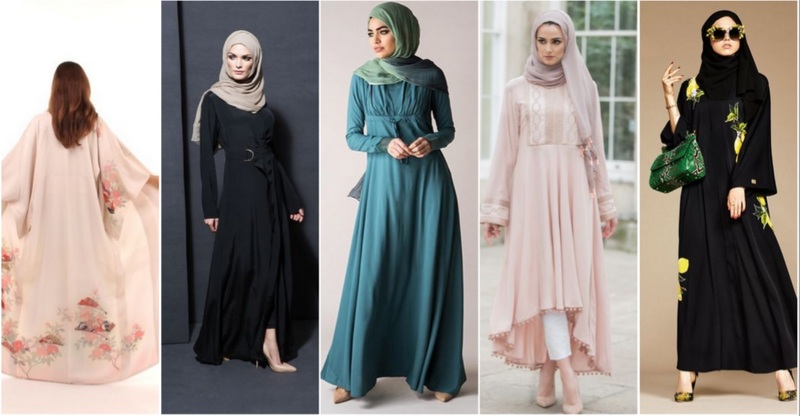 ABAYAS have always been the most beautiful and elegant piece of clothing and tops the list of the best ways to dress modestly. 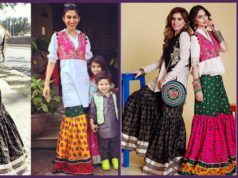 With this acceptance, some top notch clothing brands has introduced the ABAYA lines into their stores with some beautiful pieces with are a must have if you are an ABAYA lover. The famous brand collaborated with Aab, an international brand that is selling ‘contemporary modest wear’ for women inside the Oxford Street branch of Debenhams in London. 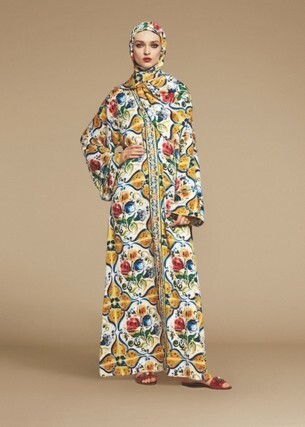 The styles of abayas are beautiful and varied, suited for different occasions. 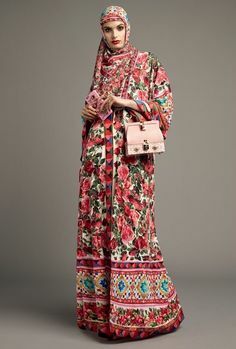 The brand famous for infusing bold and daring colors and prints into daily wear attire took up the challenge to do the same with Abayas. The results were mind blowing! 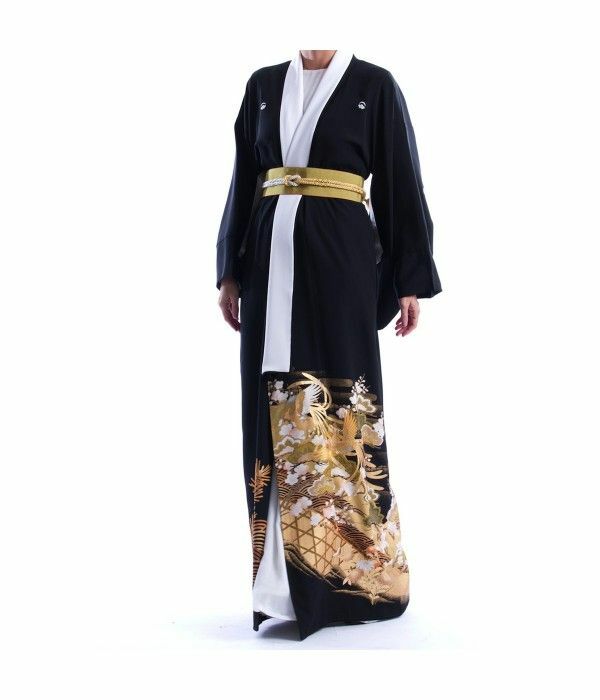 Want to add a Kimono style to your collection? Then Chi-Ka is the right brand for you. 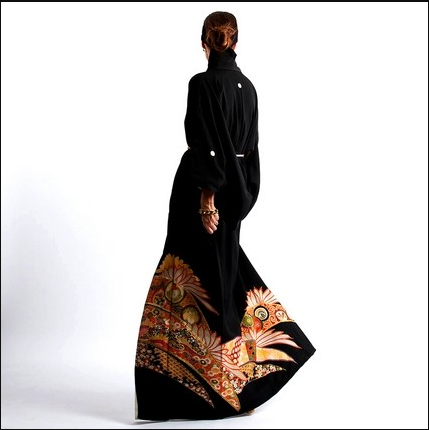 With so many pretty Abayas to select from, who wouldn’t want to wear one? 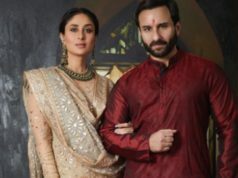 Team Blush work dedicates this post to all the pretty ladies who opt to dress up in these elegant gowns with confidence.